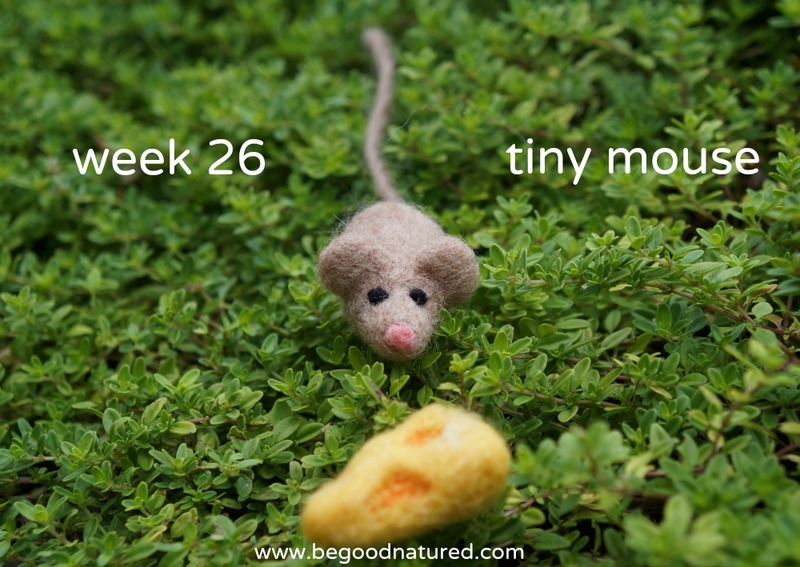 Meet my tiny mouse friend! I couldn't make just one. They're cuter in packs. 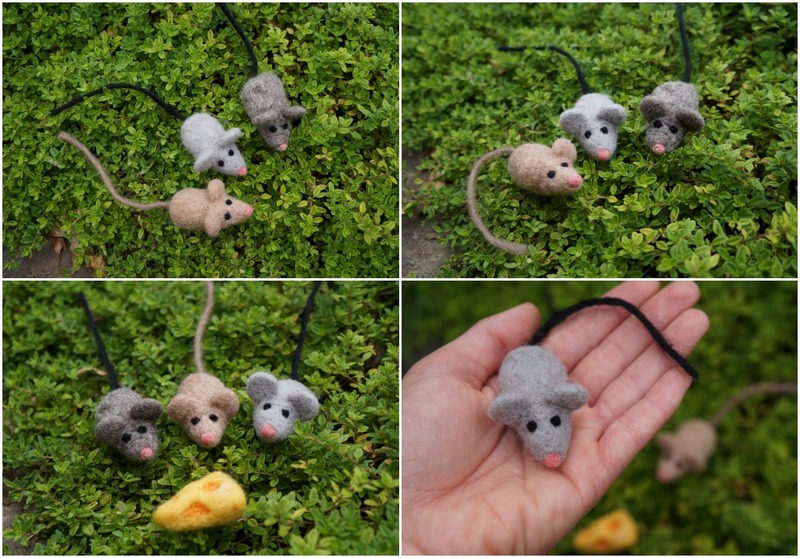 Actually, a group of mice is called a mischief. Oh, and the cheese was the husband's idea. This cutie will be available in the shop a little later today.